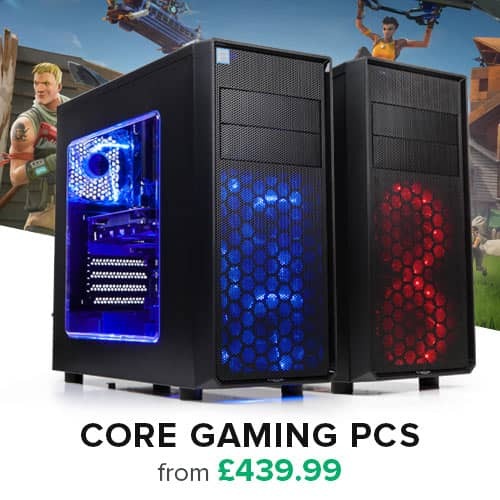 Take your first step into the hundreds of worlds of modern gaming with these graphics-intensive selection of Novatech Core Gaming PCs, transcending you from the post-apocalyptic wastelands of Fallout to scoring the next high-octane goal in Rocket League. 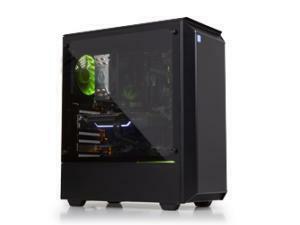 A gaming PC with a finely-tuned spec will help you to get the most out of your games. 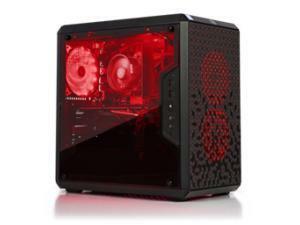 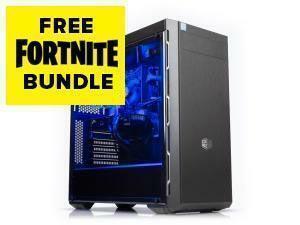 Novatech Core Gaming PC combine cost-effective components with the latest and biggest brands - from AMD, Nvidia and Intel - pre-built and pre-configured to bring you dynamic and luscious games such as Fortnite, Call of Duty and League of Legends straight out of the box. 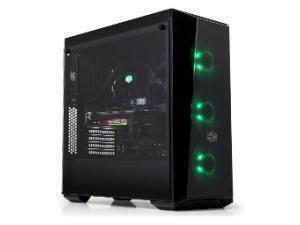 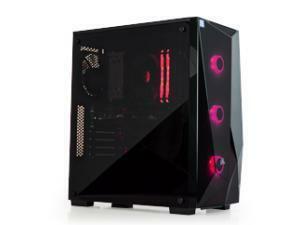 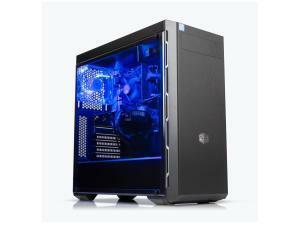 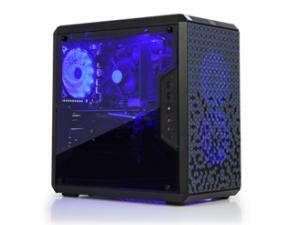 Novatech have designed these Core Gaming PCs to deliver gaming for all audiences, professional and beginner. 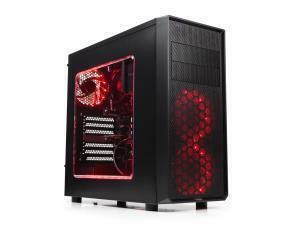 We believe in the strict ethos that no gamer should miss out on the hottest game releases because of the graphical requirements demanded for gaming. 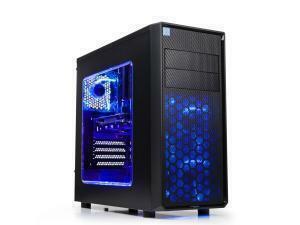 Browse our impressive selection of finely-tuned Novatech Core Gaming PCs today and begin your next level as a gamer. 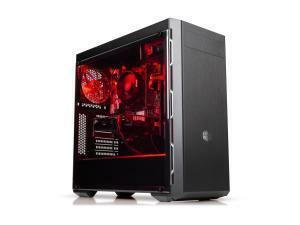 - Filtered by : "Core"
AMD Ryzen 5 2400G Quad-Core Processor with Radeon RX Vega Graphics.